Please Post 2015, 2016, & 2017 California comments here! 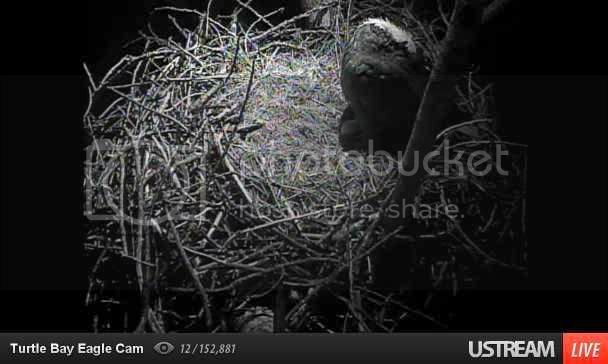 Please Identify which nest you are commenting on! 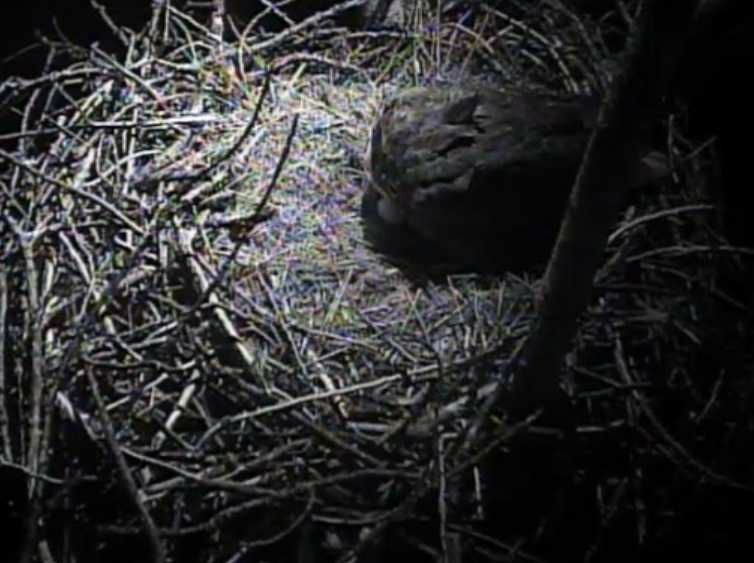 Nest location San Clemente Island. 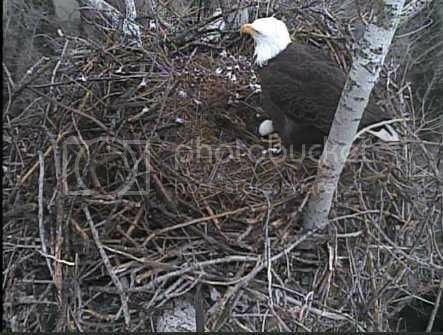 Nest location Southern California near Big Bear Lake in the San Bernadino National Forest. Nest location Humboldt Wildlife Care Center is near Eureka off the northern California coast. 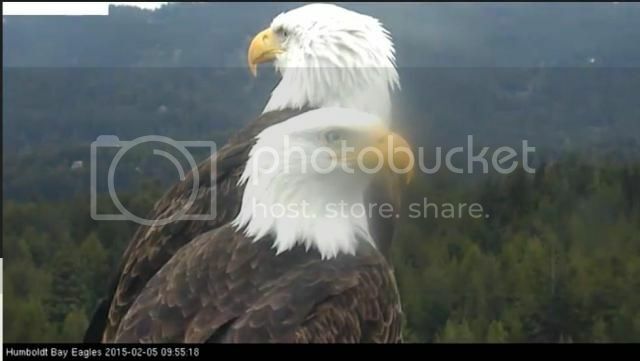 Female - Liberty / Male - Spirit 5/10/13 Eagle believed to be Patriot killed in aerial battle with another eagle. Godspeed Patriot. Talk at Turtle Bay is Liberty has been there a while & doing a lot of panting. 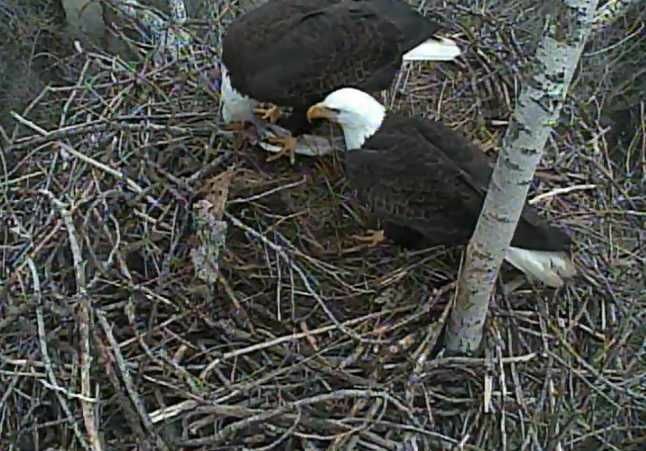 Liberty showing all signs now of labor is the word out there right now. 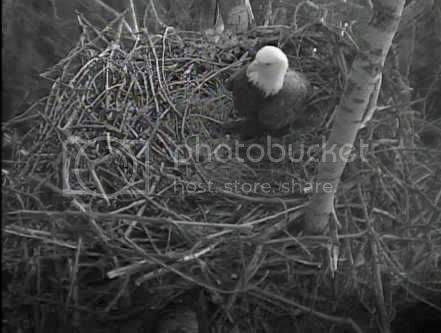 The wind keeps lifting her up and the rain is terrible off & on, Terri (MsEaglewoman said). ...and I don't know what to make of this....did she lose the egg? 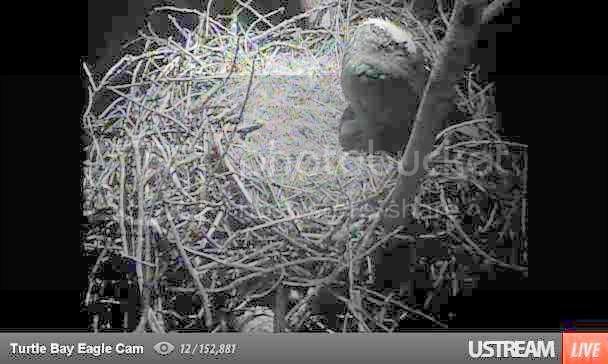 Wow >>My eyes are not very good but does it look like a GHO on the nest?!? 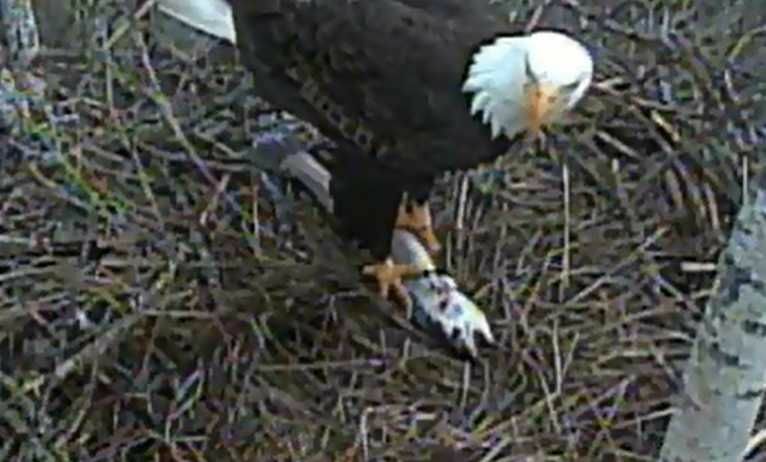 that picture was just a very wet, eagle trying to keep warm and dry. 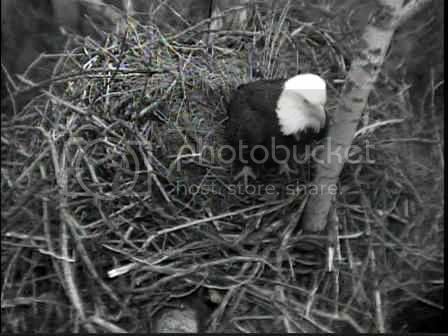 nice shot of eagle on nest now but I am on different computer. 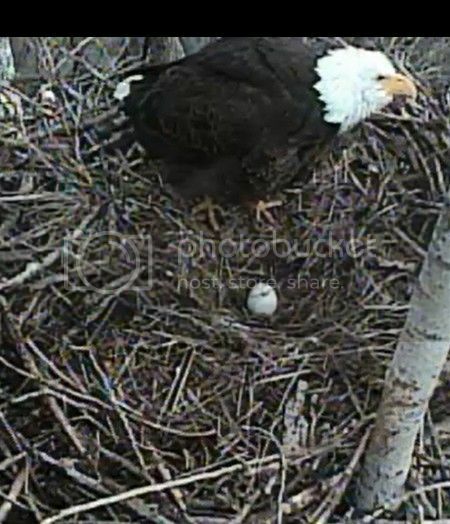 I went full screen...and the egg looked really wet...glad to see somebody on the egg now...I don't know this pair either, so I'm not sure who I'm looking at..